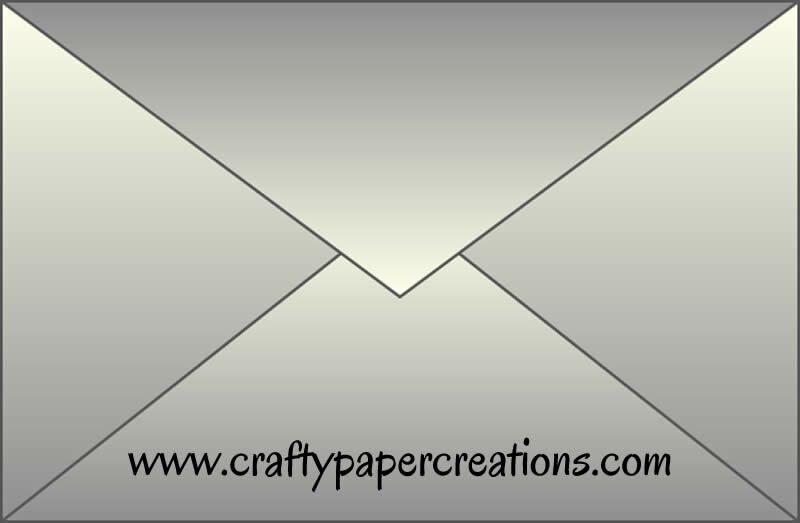 This grey and white kitty is Purrfect greeting to send. 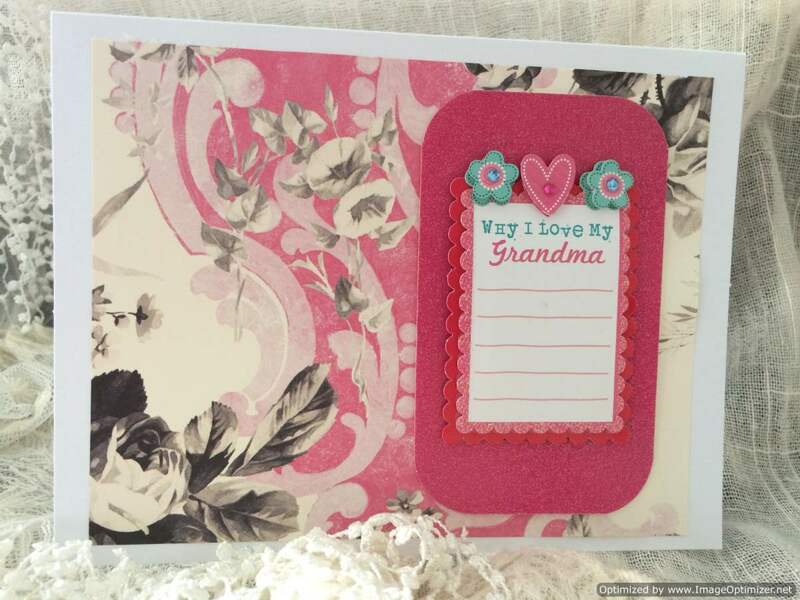 The backdrop is in shades of cream on yarn designed scrapbook paper. 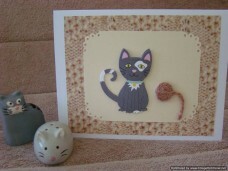 The almond color paper has decorative punched corner where this mischievous kitty sits with her ball of string. 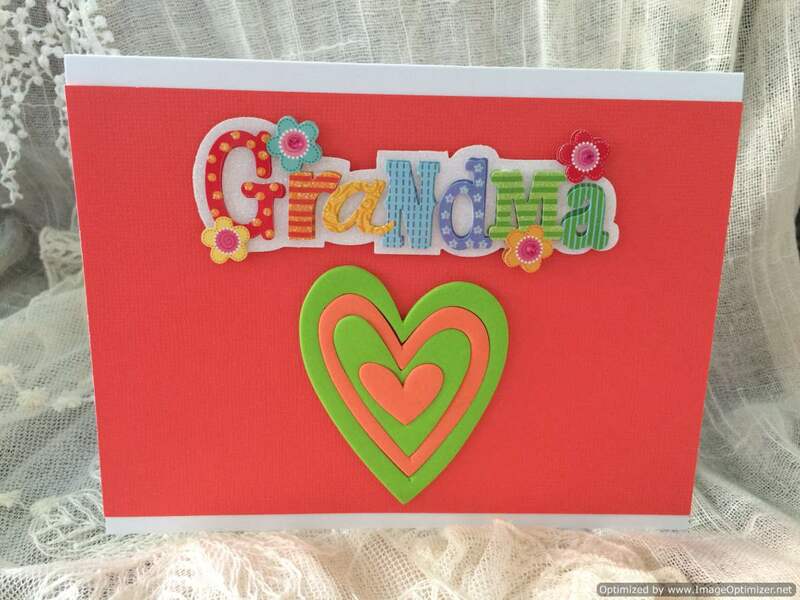 We know how special pets are to their owner, this creative card will be appreciated. 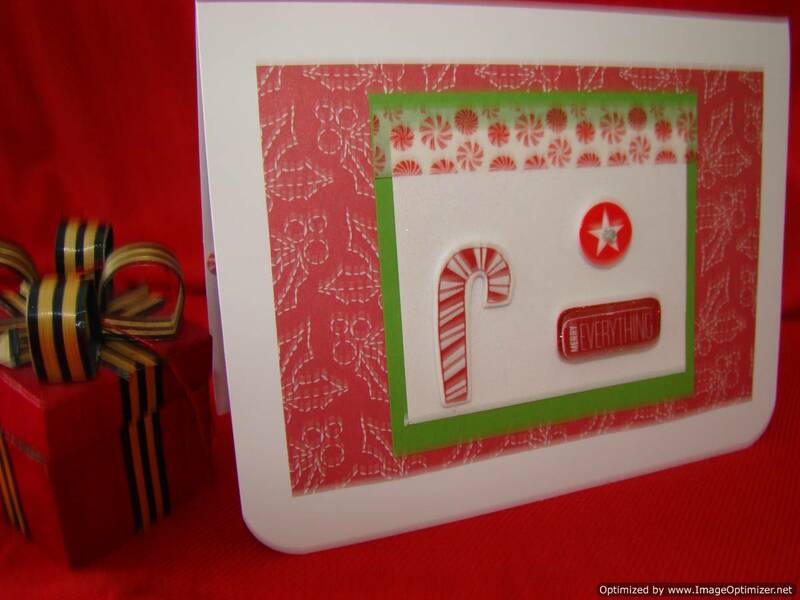 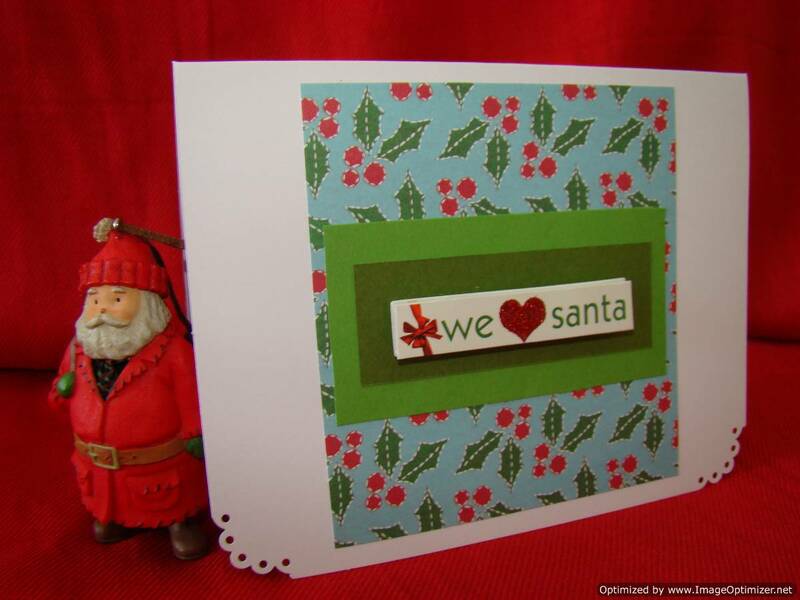 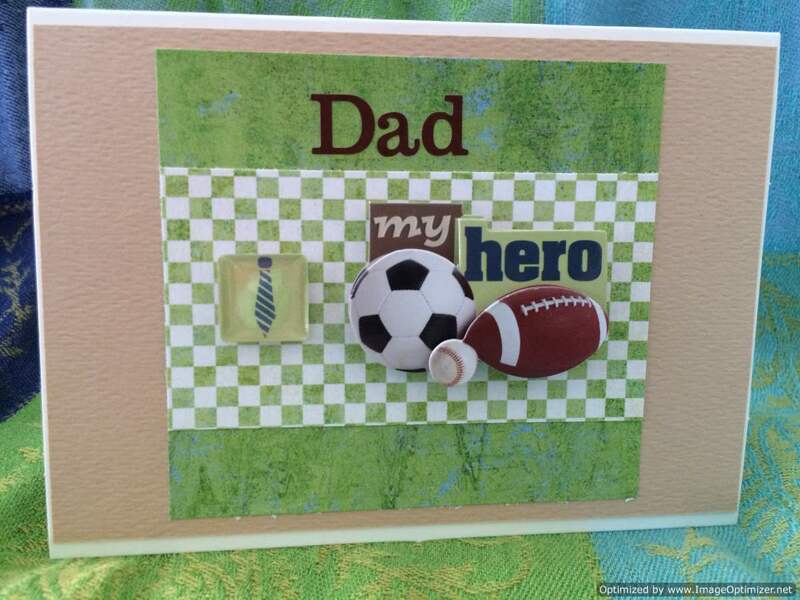 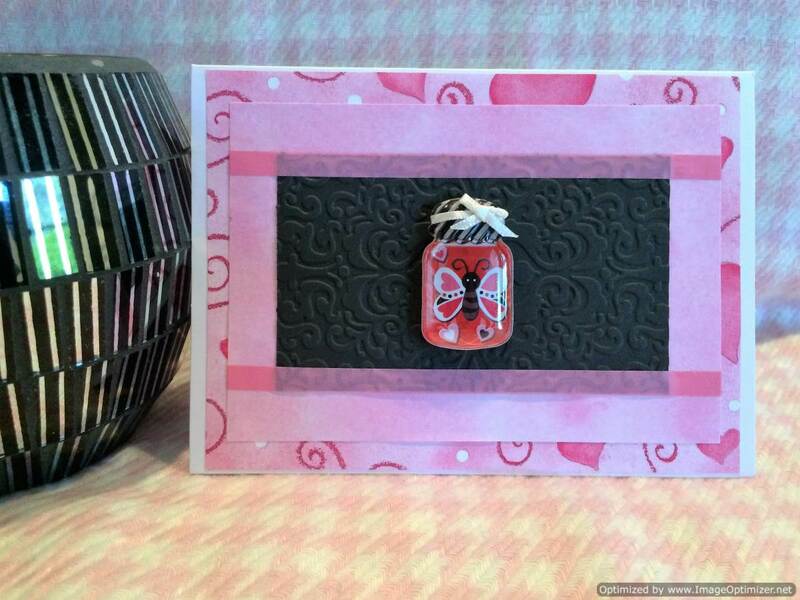 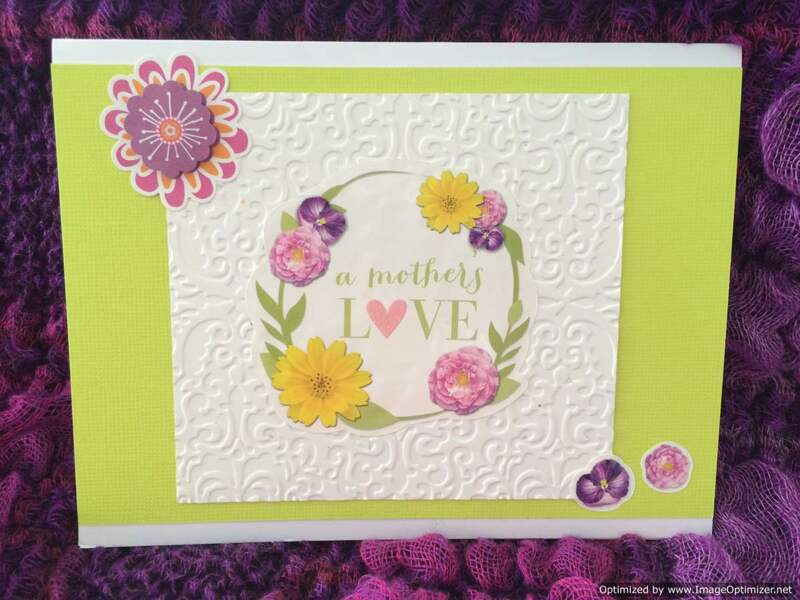 The pink scrapbook paper has rounded corners and pops out on this creative greeting card. 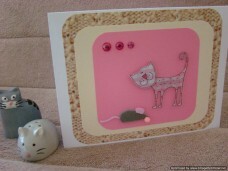 The whimsical pink kitty eyes the grey mouse with a longing look. 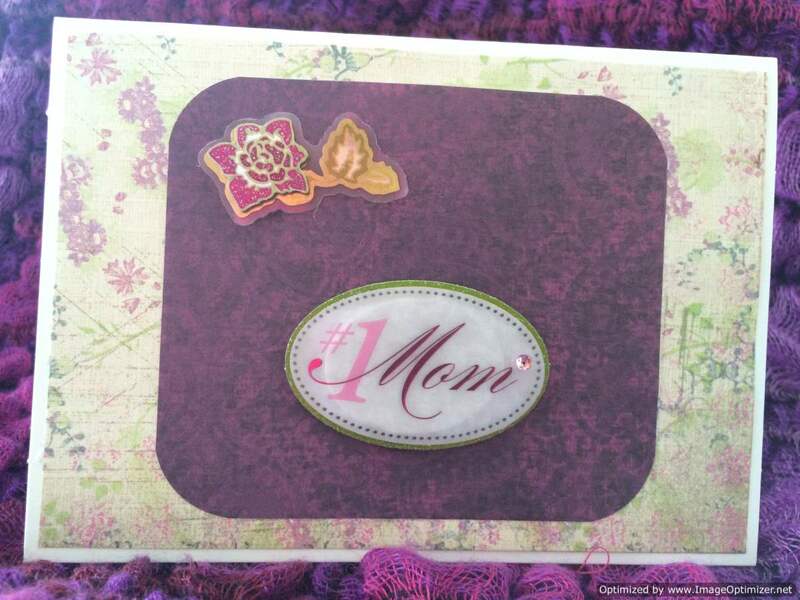 The yarn background paper is complimenting and unique and has three bright pink gemstones displayed in left corner. 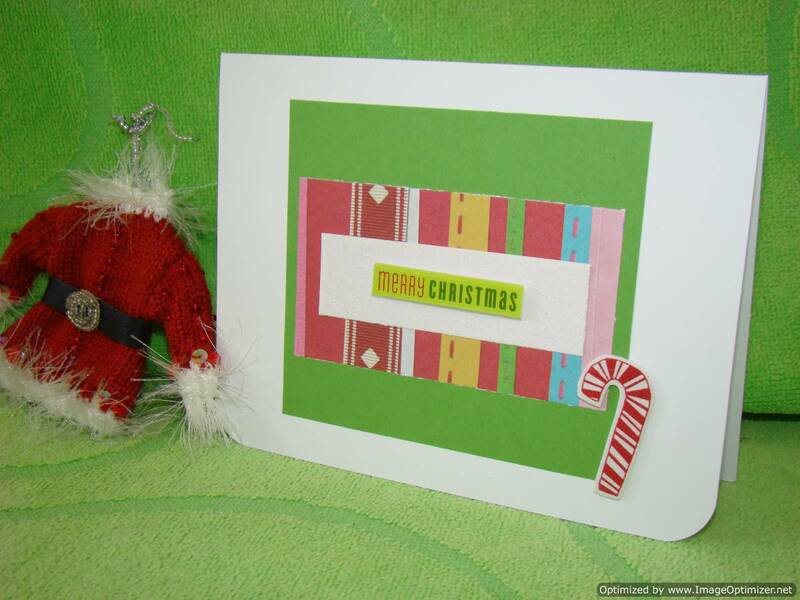 Cat lovers will appreciate receiving this adorable greeting card.